Theme music by Aviva and the Flying Penguins and Lance Eric Haugan. End music on both Parts 1 and 2 by Paul Myhre, “Prayer for New Zealand” (2019) on reverbnation.com. This March 2019 podcast is for anyone who teaches/studies social movements, movement building, labor history, union organizing, non-violent activism, social justice teaching, and direct action for social change! 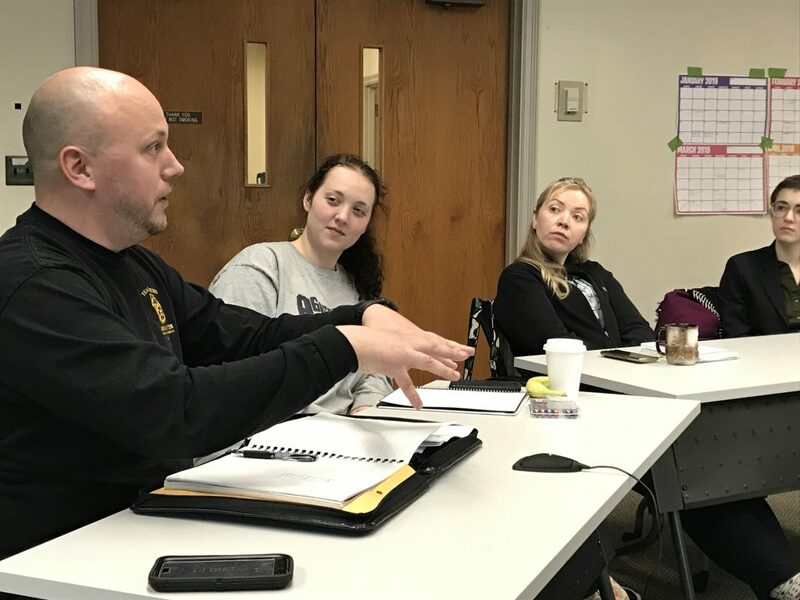 Hear Teamster Local 728 Organizing Director Ben Speight give an overview of union organizing and connections to our current times. 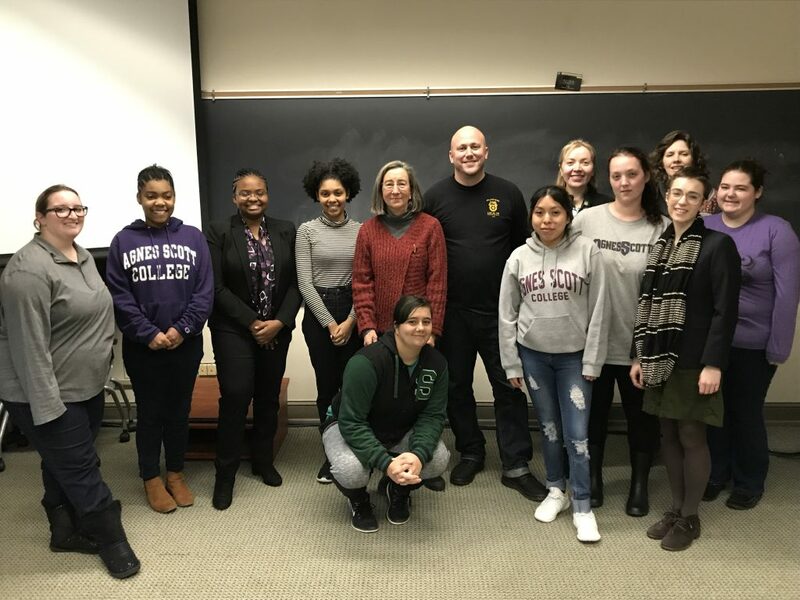 He visited my REL/EDU 385: Religion, Education, and Activism class in February 2019 to plug us into the history of workers and why unions are still relevant more than ever. Dr. Stephen Brookfield is the John Ireland Endowed Chair at the University of St. Thomas in Minneapolis, Minnesota. He has been evolving as a teacher and teaching others how to evolve through critical, reflective practices for almost fifty years. He is the author of 18 books on adult learning and education, critical race theory and adult education, teaching through discussion, democratic spaces, power dynamics in the classroom, social justice teaching, and activist education. He incorporates critical theory (e.g. Gramsci, Marcuse, Habermas) and pedagogical theories (e.g. Paulo Freire, Myles Horton, Ira Shor, John Dewey, Eduard Lindeman) in his writing. In Part 1 Stephen talks about his background and what drew him into teaching. He models what it means to be a critically reflective teacher—in Freire’s words, authoritative, not authoritarian. He continually searches for what’s new, what is yet to be realized—and that awareness involves a critique of power in the classroom. “There is no such thing as a power-free classroom,” he writes. Everything, including naming, reifies power dynamics. “Efforts to introduce more student-centered, empowering activities sometimes, in a teasing contradiction, underscore teachers’ power,” he has written, and faculty have to know and reflect on their own social locations and privileges as they challenge white supremacy, patriarchy, heteronormativity, and capitalism.